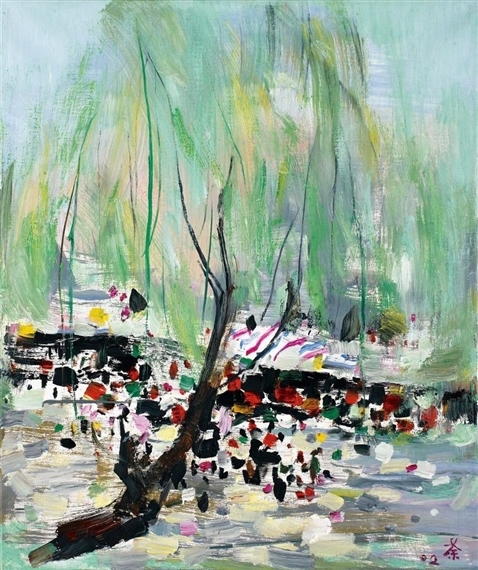 Wu Guanzhong (吳冠中, 1919–2010) is one of the best known contemporary painters of Chinese origin. 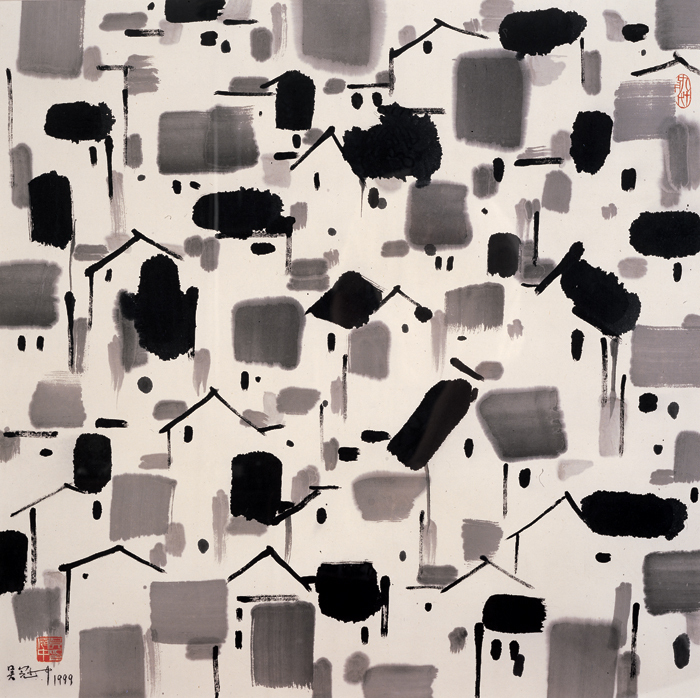 Born in 1919 in the Jiangsu province of eastern China, Wu Guanzhong went on to become one of the most important Chinese painters of the 20th century. 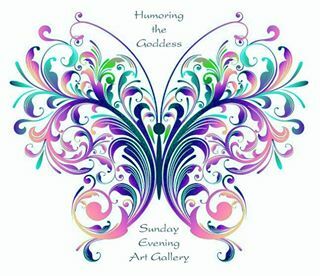 He has painted various aspects of China including much of its architecture, plants, animals, people, as well as many of its landscapes and waterscapes in a style reminiscent of the impressionist painters of the early 1900s. 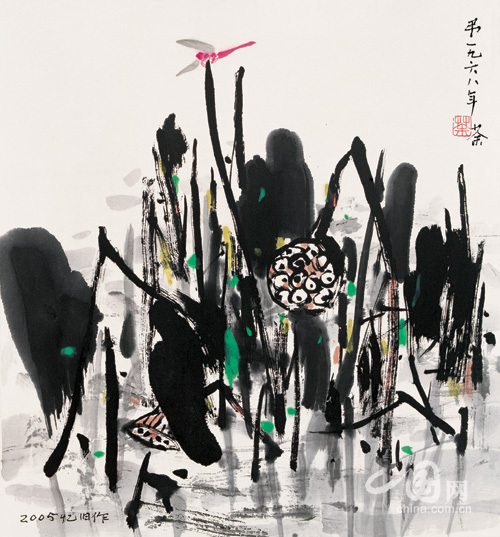 Wu’s paintings have the color sense and formal principles of Western paintings, but a spirit and tonal variations of ink that are typically Chinese. Natural scenery is reduced to its essentials – simple but powerful abstract forms. 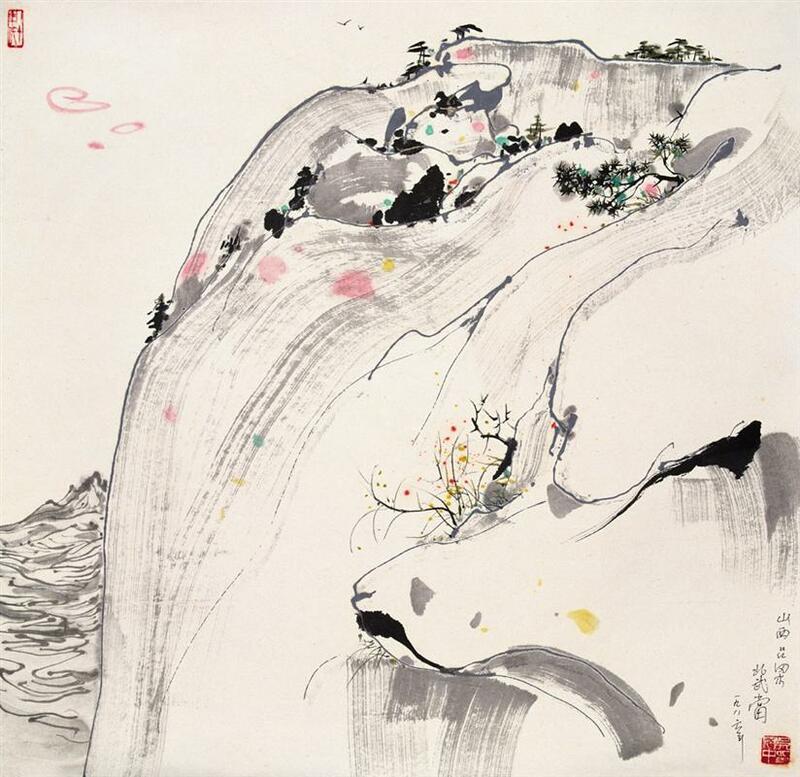 Wu Guanzhong passed away in Beijing on June 25, 2010. 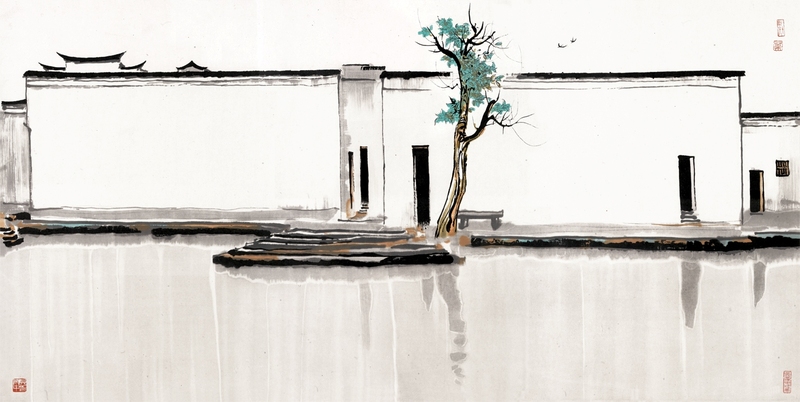 You can find more of Wu Guanzhong‘s artwork across the Internet, including China Online Museum. Thanks Claudia, probably my first viewing of some contemporary Chinese artwork. I do love the ink pen technique.